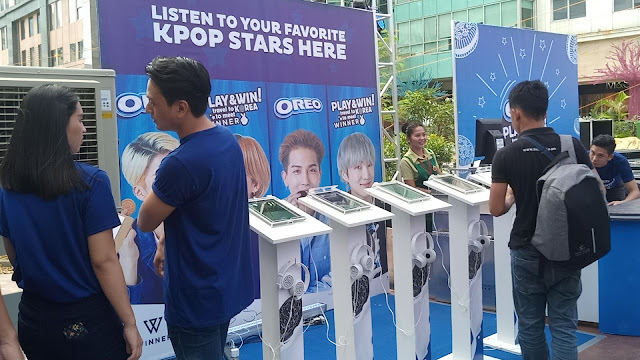 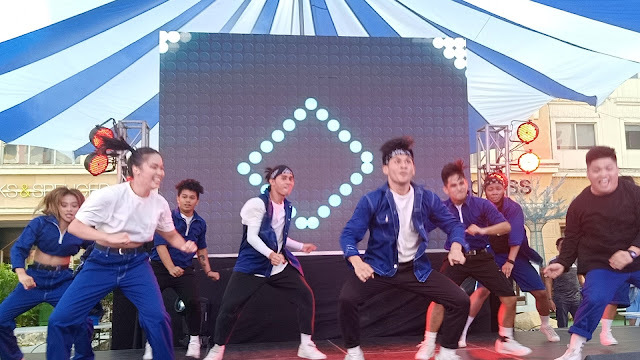 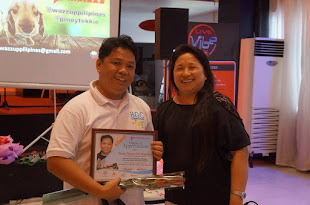 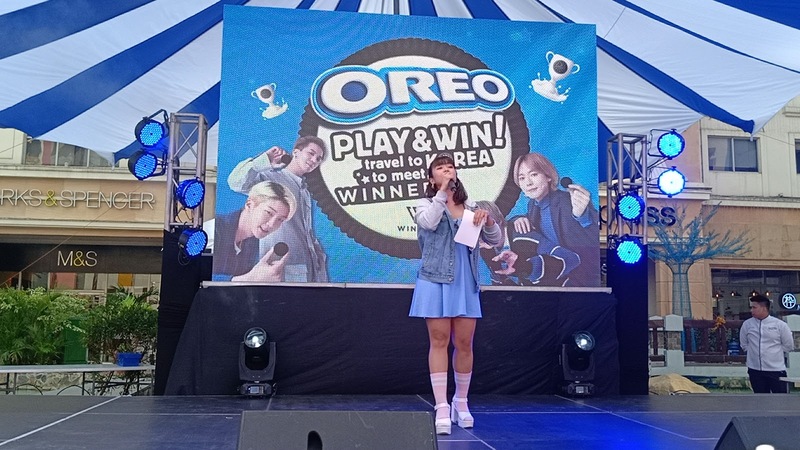 A Korean Pop Fans Day was recently organized by Oreo Philippines on April 13, 2019 at Eastwood Mall Grounds in Libis, Quezon City. 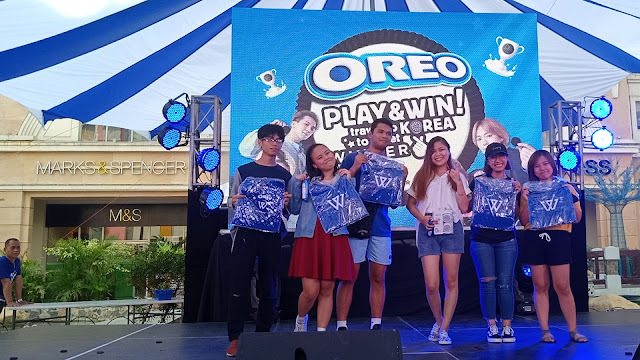 LMN Dance Crew, AC Bonifacio and Jinho Bae pleased the crowd with their performances amidst the hot summer afternoon filled with Oreo cookies, a Tic Tac Toe game for all, photo ops stations, listening stations, games onstage for the audience and opportunities to win a trip for two to South Korea for buyers of Oreo. On the said day, Oreo lovers get to connect with fellow Oreo lovers through playful challenges and games of the Oreo Play & Win promo. By purchasing specially-marked Oreo products at the event, Oreo lovers can also unlock playful challenges/games through OREOPTW.com. 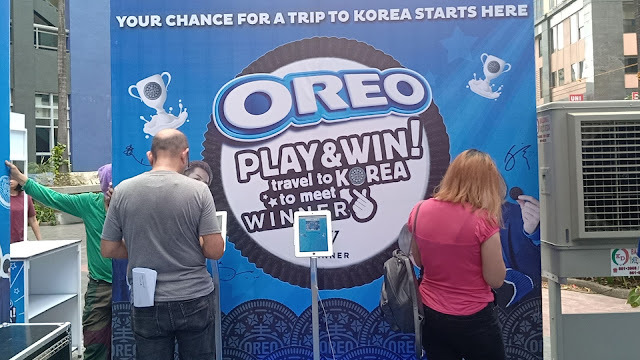 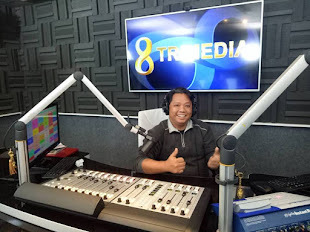 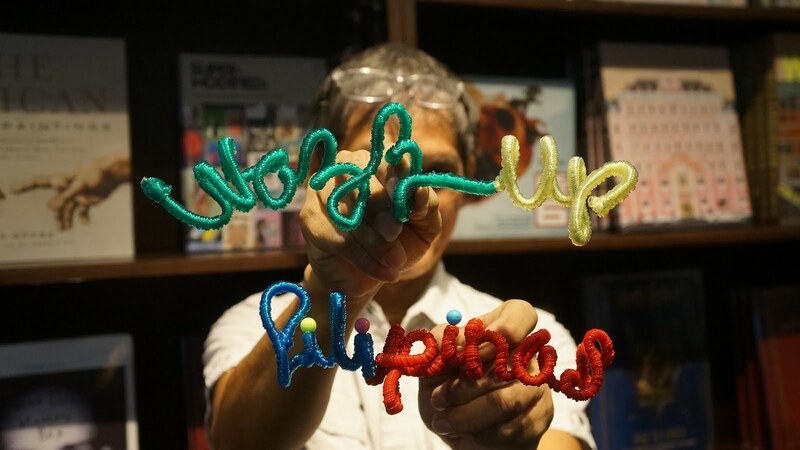 They also have the opportunity to win in the raffle, and get the chance to win a trip to South Korea, Sony headphones with Oreo design, bomber jackets, tote bags, Oreo phone rings. 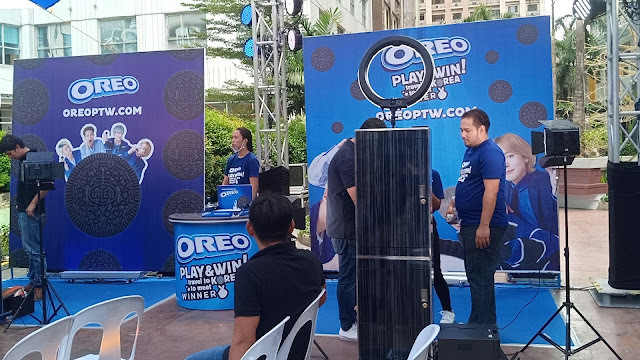 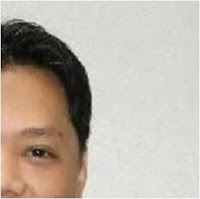 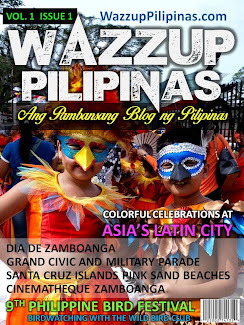 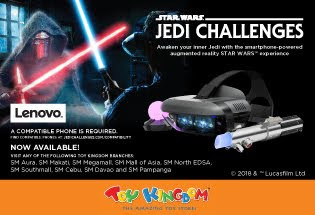 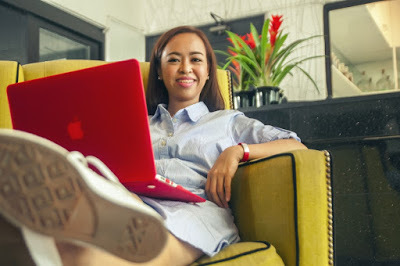 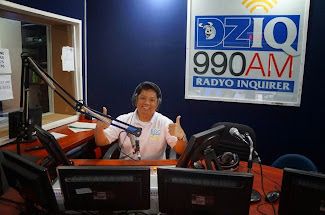 The Oreo Play & Win promo is from April 1 to May 31 and all residents in the Philippines nationwide are eligible to join the promo.Visit OREOPTW.com for more details.